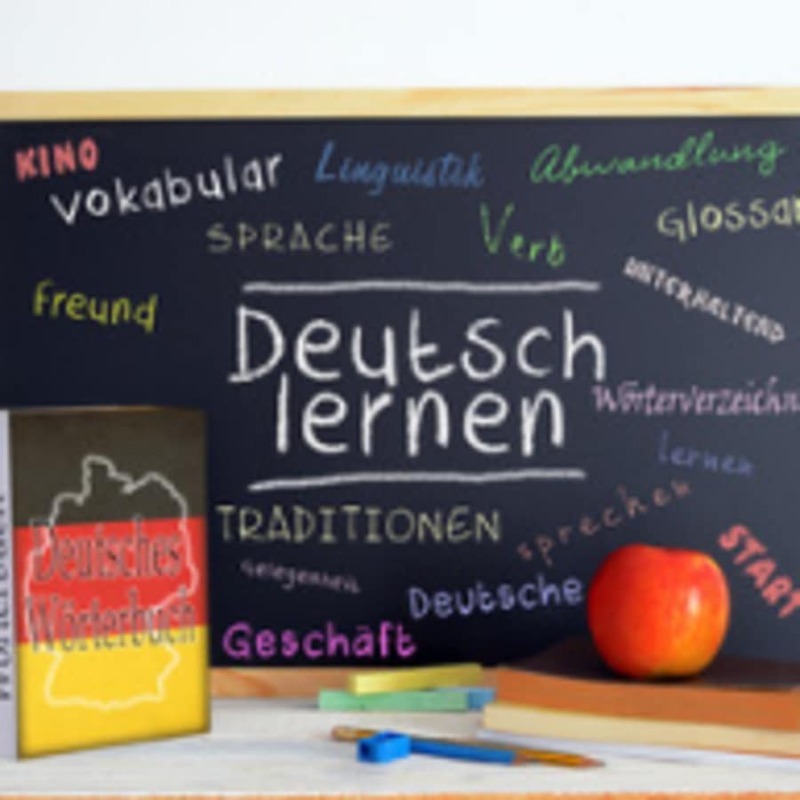 Children aged 3 to 11 can take advantage of the German for Children training which is delivered in a fun and informal way that makes learning interesting and engaging. 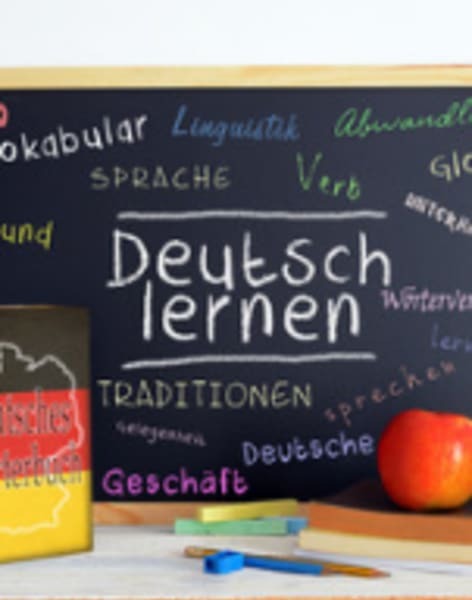 Using their vast amount of experience, the German tutors recognise what it takes to keep children interested and motivated as they study, incorporating many different focal points and games in study sessions to educate children in the correct selection and use of vocabulary. Classes teach up to 10 children at the same time and emphasis is placed during each lesson on listening and speaking focusing on games, rhymes, songs and fun activities to help children learn. German lessons start at beginner level and progress up to advanced. Beginner level training will cover elements such as colours, days of the week, greetings, counting and everyday vocabulary. As children progress through the levels, their vocabulary will continue to increase while introducing more games and engaging activities. 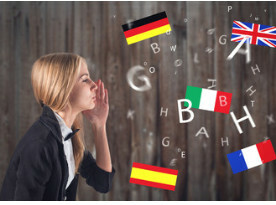 Galaxy Language Solutions is a leading specialist training company supplying qualified tutors for private and group lessons in London and the rest of the UK at competitive rates. With experience of teaching students of all levels, highly qualified teachers deliver flexible courses that fit in with your aims, experience, and lifestyle. All lessons are designed to be effective, interactive, and enjoyable, and progress is constantly monitored so you can track your learning. Services include language lessons, home tutoring, online lessons, translation, and interpreting, covering Arabic, English, Chinese, French, German, Italian, Japanese, Russian, Spanish, and more.